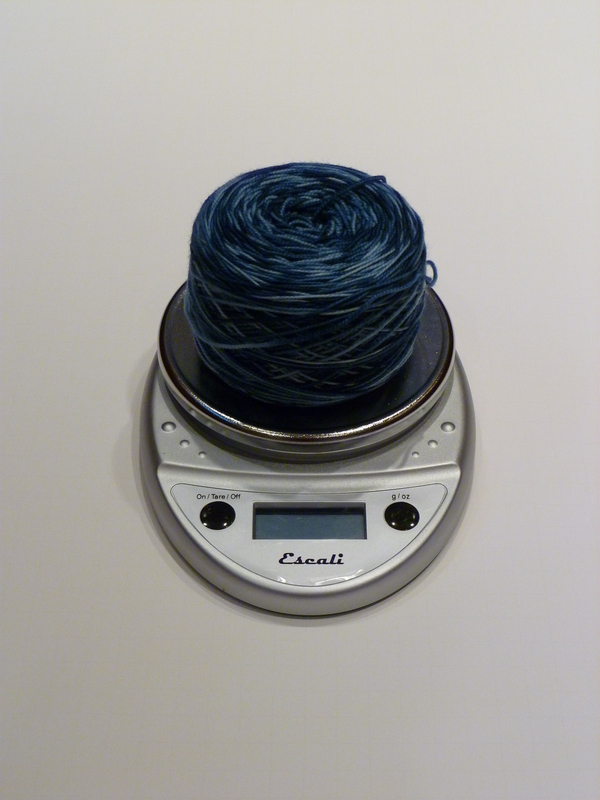 Posted on February 21, 2012, in knitting, projects, techniques, tools, yarn and tagged Haruni shawl, knitting, scale. Bookmark the permalink. Leave a comment.